When in Orlando you can book our party bus coaches for different trips. These could be for different group travel requirements. For instance, you might want to visit the different sightseeing landmarks in the city. For those who are new to the region, they need a reliable pickup and drop solution. For these diverse travel requirements, you can find our limos and coaches to be comfortable and affordable. You can book a ride from our agency easily. Place a call today to get the airport ride you need. You can also book a party bus for celebrating any special occasion in town. These are popular for kids as well as for adults who wish to celebrate their birthdays in unique ways. You can also get a ride about town for a special date in town with our rental limos. These works, as well as the bus rentals for trips. Get an airport ride with our party bus rental Orlando. You will easily get a coach as per our requirement, even in a short span of time. The coaches are of differing seating capacity. Look up our agency contact details in regional rental directories. You can even check out the different customer recommendations and reviews about our service. There is wedding bus transportation coaches as well as other kinds of coaches for hire. For party occasions, we recommend the passenger party buses. You could also book motor coaches, charter or shuttle buses, depending on the number of passengers traveling. This can vary from fourteen, twenty, thirty or fifty. We have a wide range of cars and limos available under our limo service Orlando. There are several select models for hire such as FORD Excursion 7.3, Cadillac Escalade – 2016 XTS SEDAN, Mercedes-Benz – CLA Coupe, Hummer Limos – H2, 2016 Chrysler 300 LIMITED BMW – 320i Sedan, etc. These rides are great for weddings as well as for airport transfers or prom nights. Get smaller rides for smaller groups, from two to ten people. The limos and shuttle buses are ideal for such hire. 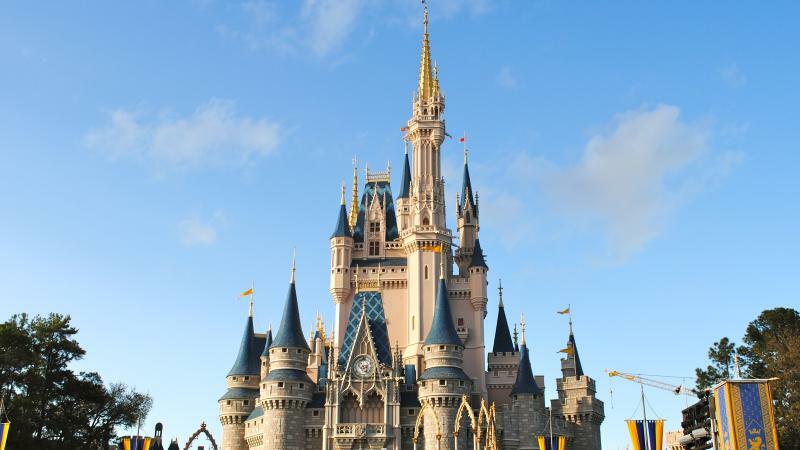 Get our shuttle rides to and from Orlando International airport MCO at affordable rates. These depend on the number of passengers, hours of booking, distance and amenities on board. In general, we have reasonable prices to book from. You could also take a look at our packages for travel or parties. You will find easy discounts here as well for booking. Epcot; this is a theme park with futuristic themes. 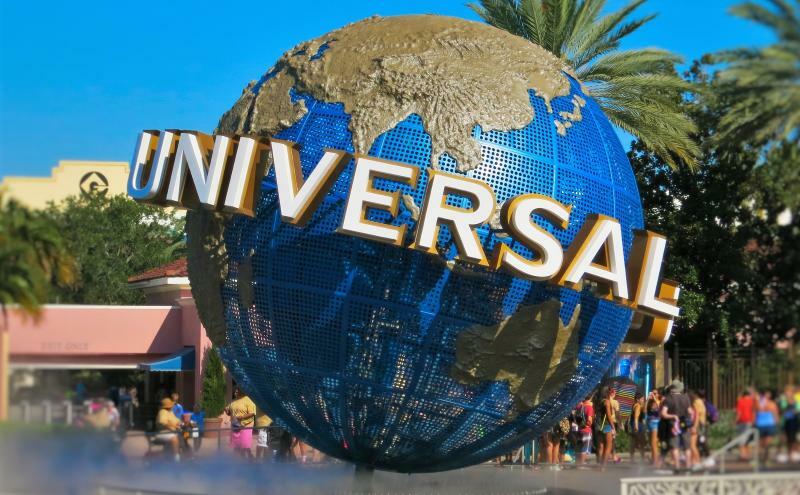 The Wizarding World of Harry Potter; it is a Universal park with Harry Potter themed games. Discovery Cove; here you can swim with the dolphins. 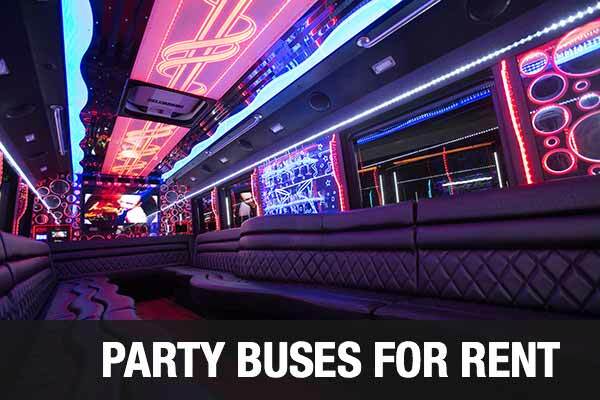 Book one of our party bus rentals to check out these and other places in town. Our bus rentals for parties will help you travel to neighboring places like Pine Castle, Doctor Philips, Conway, Goldenrod, Lockhart, Oak Ridge, Casselberry, and others.